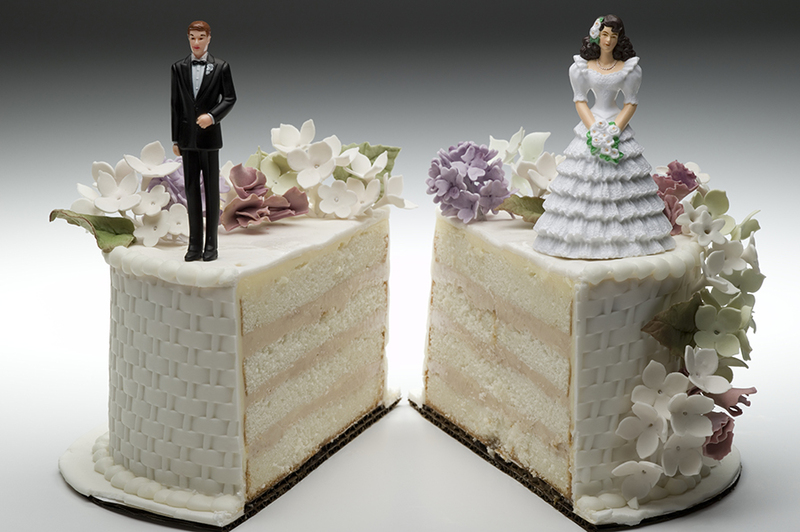 Divorce laws are meant to be fair and efficient. However, this isn't always the case in every jurisdiction. 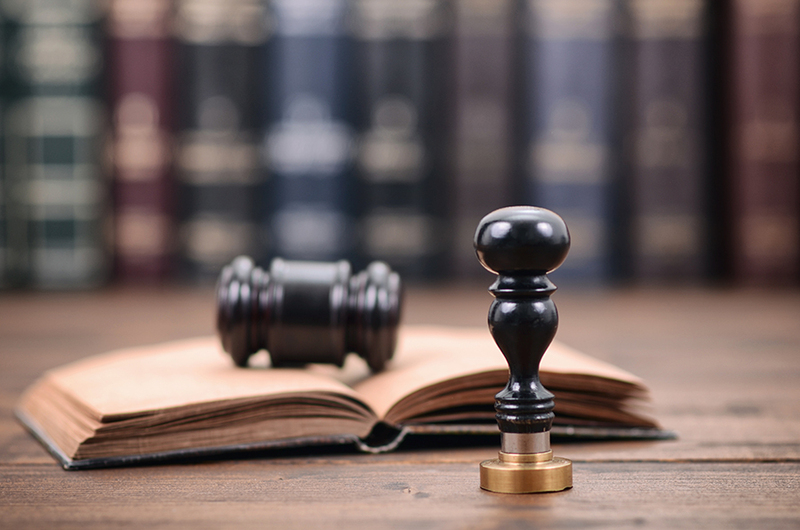 Any family law attorney will tell you that there are aspects of the law that cause bewilderment. Some of these strange laws are the result of an arcane legislative process. Whenever someone dies without a will, the rules of intestate succession take over. Nearly every jurisdiction uses these rules to try to emulate what would happen if a will did exist. In most cases, the property owned by the decedent flows down to any of his or her surviving heirs. If you are considering creating a will, you've likely spent a long time planning it out. This is completely normal. 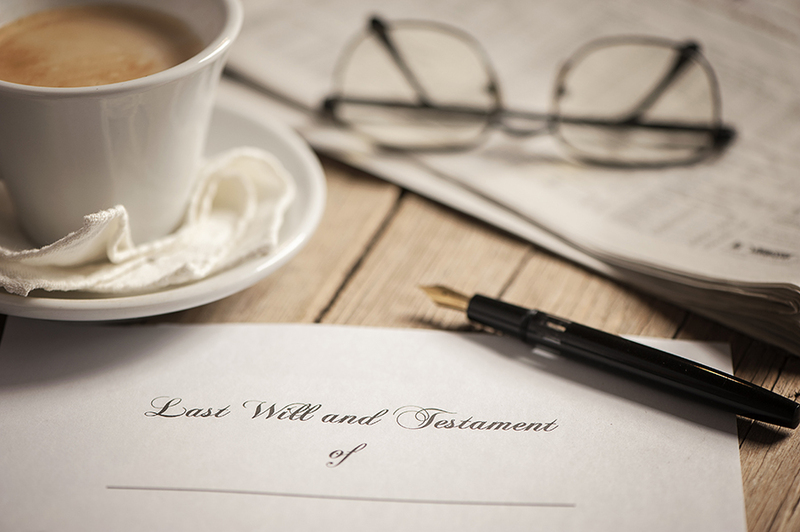 A will is your final chance to distribute your cherished belongings to your loved ones.